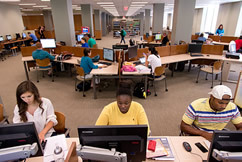 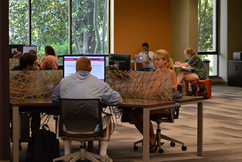 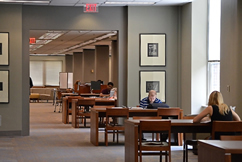 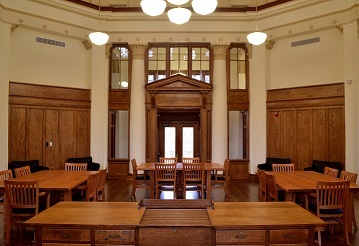 A variety of individual and group study spaces are available throughout the various campus buildings of the UGA Libraries listed below. 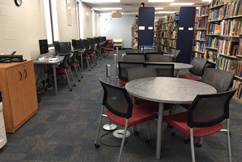 See specific library sites for details. 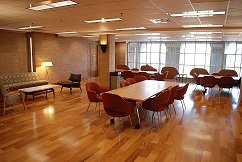 Wireless connectivity and power outlets are available in all locations. 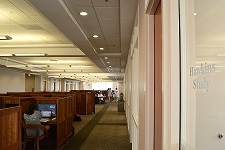 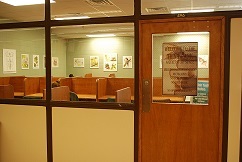 Most of the study carrels are assigned to individuals for a year. 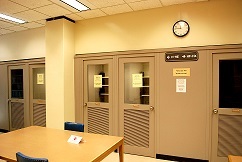 There are eligibility requirements for assigned study carrels at the Main and Science Libraries. 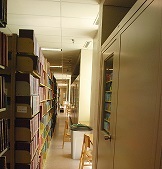 However, there are also some study carrels that are for first-come, first-served use. 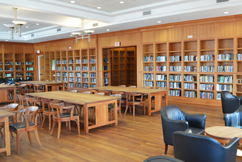 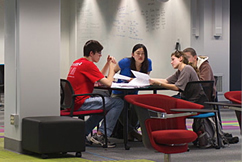 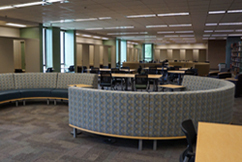 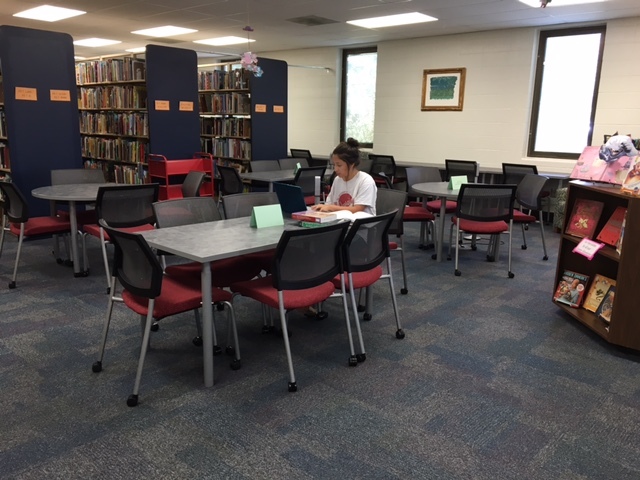 Some group spaces at the Miller Learning Center are available on a first-come, first-served basis, while others may be reserved in advance.